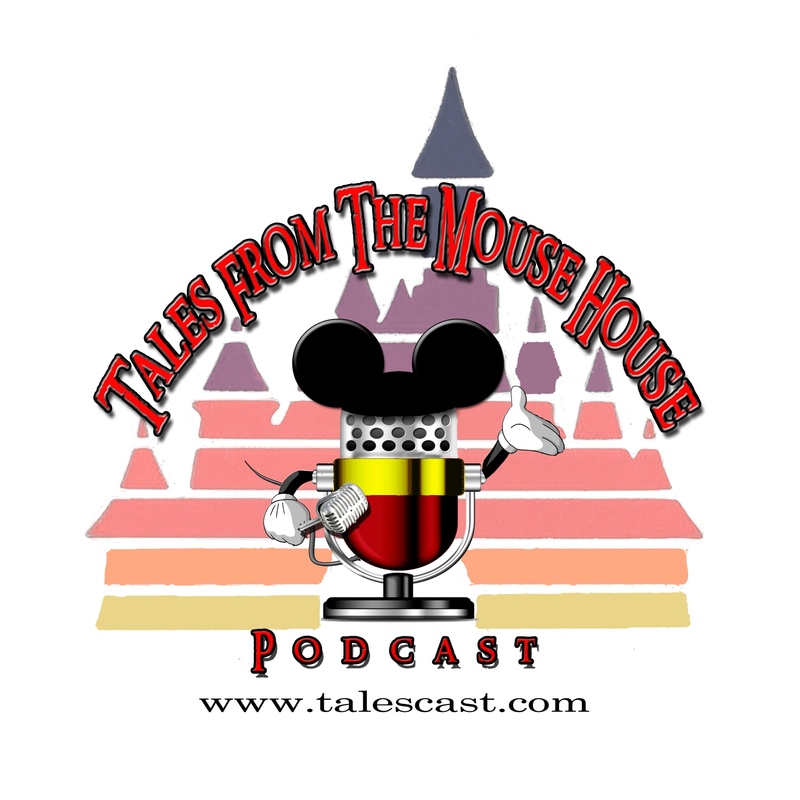 Welcome to Tales From The Mouse House DISNEYLAND podcast, Episode 115! We’ve got some STUFF to share with YOU!! We chat a bit about the 2015 Disney D23 Expo (no, we didn’t go, but we’ve got our sources), and the HUGE announcements Disney made concerning improvements and changes to the Disneyland Resort in California. Also on this episode, another Fact Or Fiction Disneyland Edition!! YEAH, and we unveil our new segment theme song!